When you hear that an Icelandic airline is in trouble, you immediately think of ultra-low-cost airline WOW Air. But this time it seems Icelandair is in now the one in crosshairs as they suffer a $55.5 million USD loss. This has spurred a refocus by the executive team, who are now looking at pivoting the airline away from the cutthroat business of trans-Atlantic travel, and towards aircraft leasing. And the new fourth department – Aircraft Leasing and Consulting. Originally aircraft leasing was split amoung frieght and operations, depending on weither it was for cargo or passenger services. With its own department/company (dubbed Loftleidir Icelandic), it will be able to focus on actually getting business in a very lucrative marketplace. As part of the restructure, they will also be looking at expanding air freight to new markets, and putting their tour operator and tour sales company Iceland Travel, up for sale. 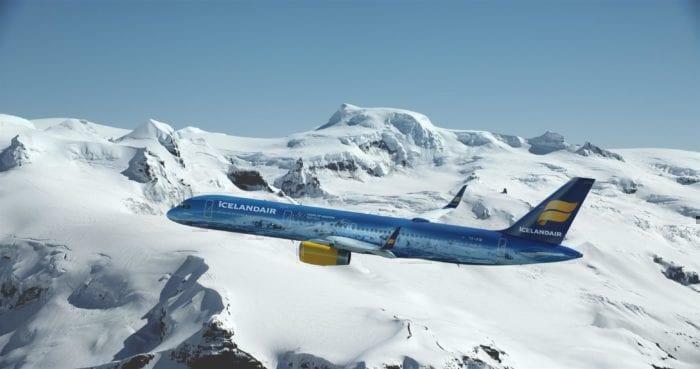 They may also trial futher integration of their smaller short-haul arm, Icelandair Connect. The iceland aviation marketplace is a tough one. With such a small population and an almost non-existant domestic marketplace, one might suspect that Iceland could not possibly support its own airline, yet alone two. But because of its stratetic location, Iceland can actually facilitate super cheap routes on small planes across the atlantic. 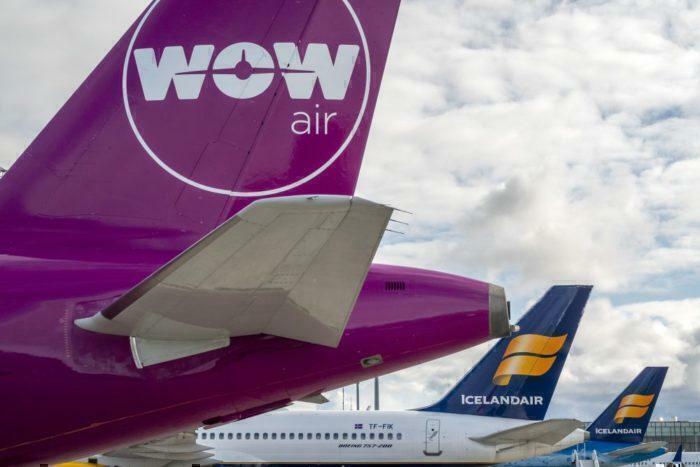 WOW Air jet sits with its rivals in Iceland. It remains to be seen if this is enought to save Icelandair from the same fate as its cusion WOW Air. I sure hope they survive, it’s a nice Airline with great service.